Are you in need of Residential window glass repair service? Improvements and repairing are often needed in every house. With the passage of time, the effect of the time becomes visible on almost every part of the house. Some things require reinstalling, and some require washing while there are others that are needed to be replaced completely. These replacements are essential to maintaining the livability of the house. If you aim to sell the house, then you must first repair or replace some things in order to gain a good price. One of the most important tasks in improving the house is window glass replacement. Residential window replacement is not an easy task, and the owner can’t complete this by himself. Therefore, you need a professional window glass replacement service to do this job effectively. At A Bob’s Glass & Door Repair Inc., we have undertaken countless residential glass repair projects around Florida for more than 20 years. Over the years, we have learned what it takes to satisfy and please our customers when it comes to residential window glass repairing. No matter where you live, what the job is, and what your special requirements are, window glass repair or replacement is simple when you call A Bob’s. While there are many residential glass repairing companies in Florida, A Bob’s is the one that is entirely focused on customer satisfaction. You don’t want to run around in circles when you need someone for your broken glass repair job. We at A Bob’s make sure that your experience with our service is nothing short of excellent. Whether you contact us through our website or call us directly, it is guaranteed that we will respond promptly, and our glass specialist will work with you to provide exactly the service you require. In most cases, we send our technician to your house on the same day of the call to make sure your window glass repair job is handled in a timely fashion. Remember, at A Bob’s, we are always here for you and will treat you as our most important customer – because you are. 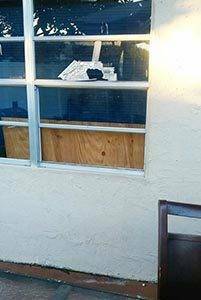 If you need a broken window repair job or want to install a new glass, feel free to give us a call at 954-504-9789 or click HERE to learn more about our services and contact information. We are the best at what we do. Our technicians are qualified professionals trained to handle all kinds of glass repairs that Florida homeowner’s need. 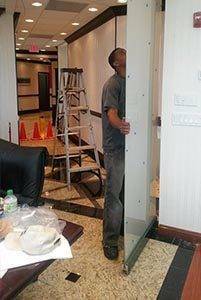 Due to the unique climate in Florida, we handle projects such as patio door glass repair, standard window glass repair, as well as thick waterproof glass repair effectively. No matter what type of glass project you have in mind for your house, we have you covered. 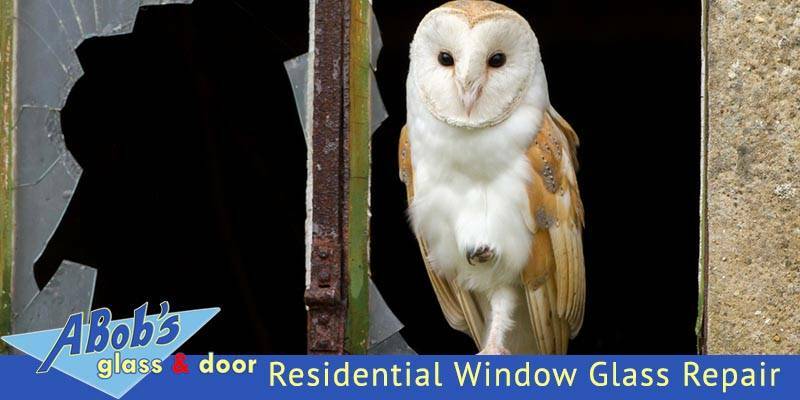 There are a lot of reasons for replacing or repairing residential window glass. Perhaps a storm breaks the window because the weather has been rough, perhaps you have older windows that are naturally in a bad shape, or maybe a kid next door hits your window with his home run swing, etc. 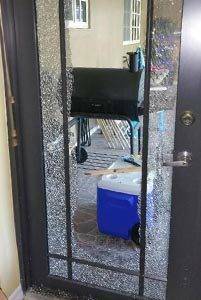 In all these cases, A Bob’s Glass & Door Repair Inc. can take on your residential glass repair project and provide you the results according to your desires and within budget.